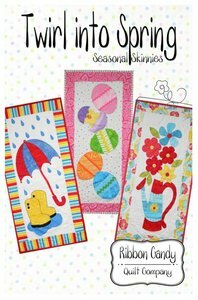 Whether you twirl, spin or dance in to Spring, you’ll enjoy creating these fun and easy wall quilts. The templates are all full size and ready to go. 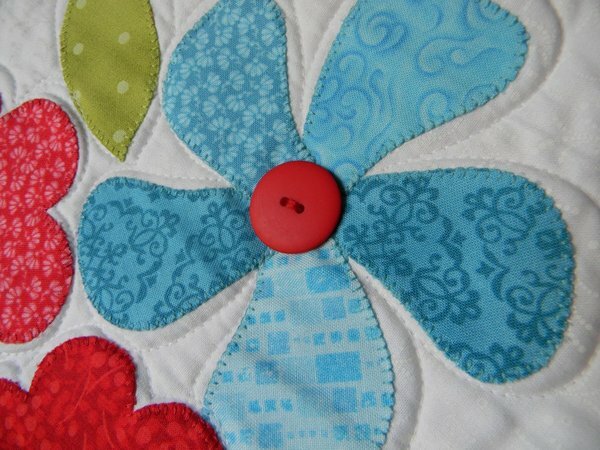 Fusible web applique is used. 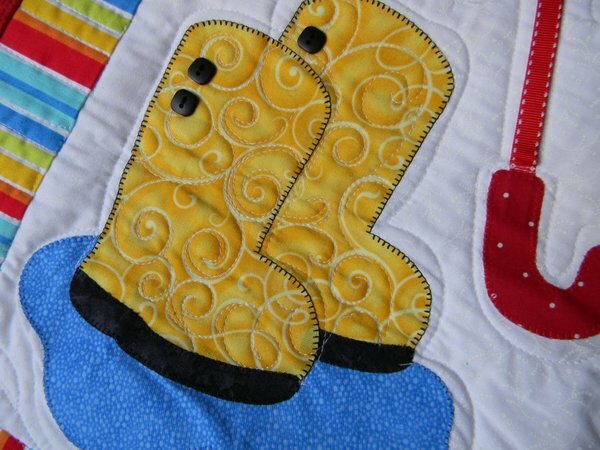 Add some fun to your quilts with trim and buttons (as seen in pictures). 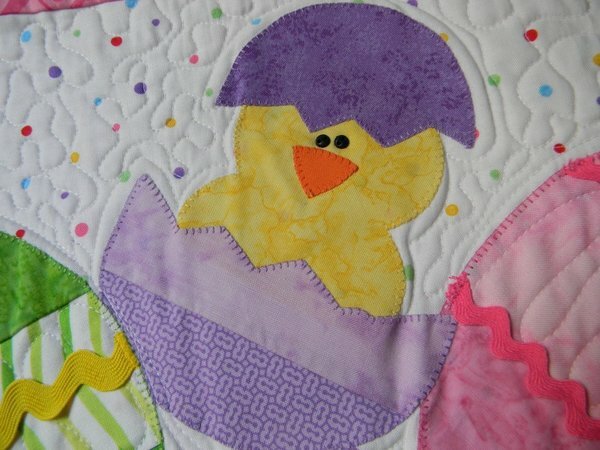 Each quilt finishes 14” x 28”. Warning: these are extremely addicting!